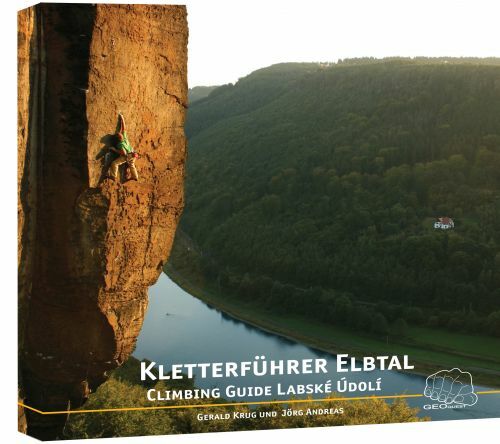 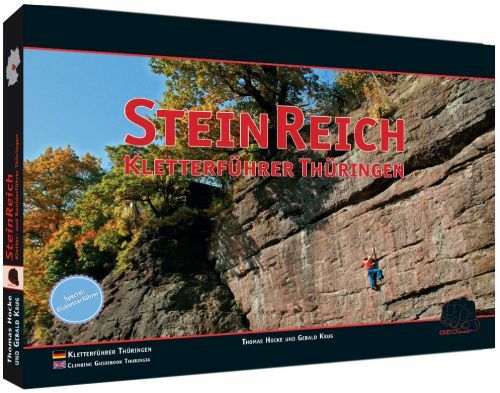 In our home city of Halle we are currently working to finish the 3rd sector of the new local crag Riveufer. 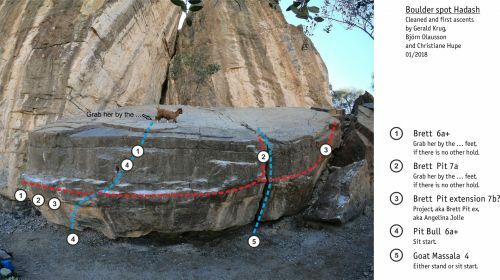 On January the Geoquest-Team has visited Oman and climbed in some fantastic areas. 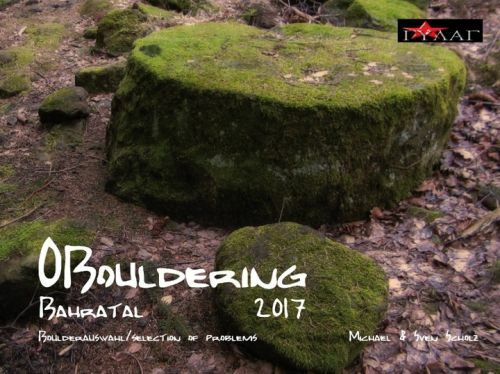 In the most frequented climbing area of Hadash by chance we found a great boulder spot just on the base of the cliffs. 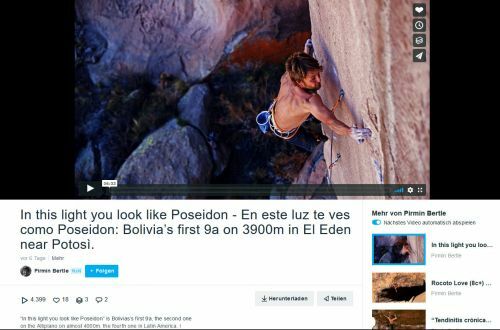 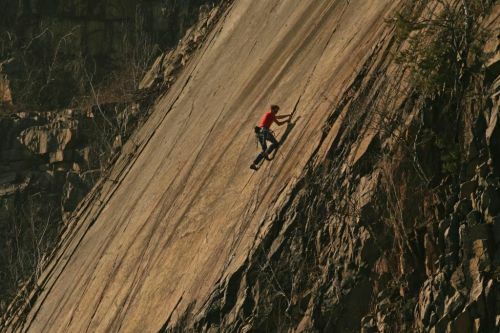 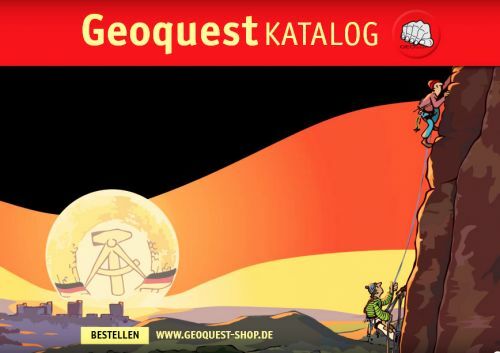 Modern climbing meets ancient historical monuments! 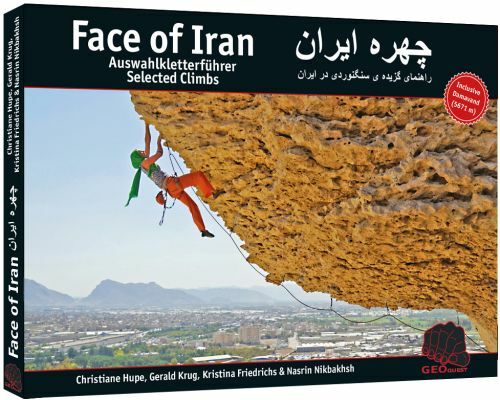 Persia is a stunning country with many rock climbing crags and lots of historical monuments to visit. 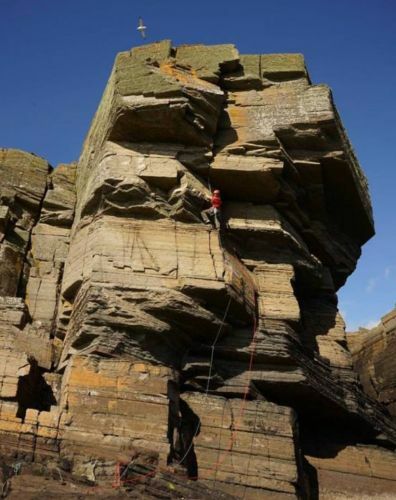 Two new routes were added to the Old Head (and Old Skerries), the buttress on the most south easterly tip of Orkney.